The soup plate designed for all fintastic soup eaters. 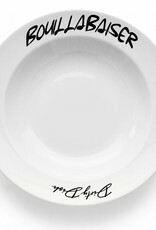 The soup plate designed for all sisters whom magnolia-wine is drunk by some guy. 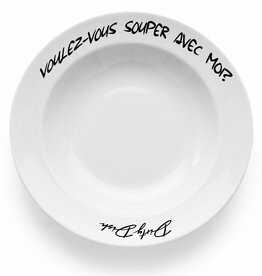 The soup plate designed for all Judasses among us that always steel your food. 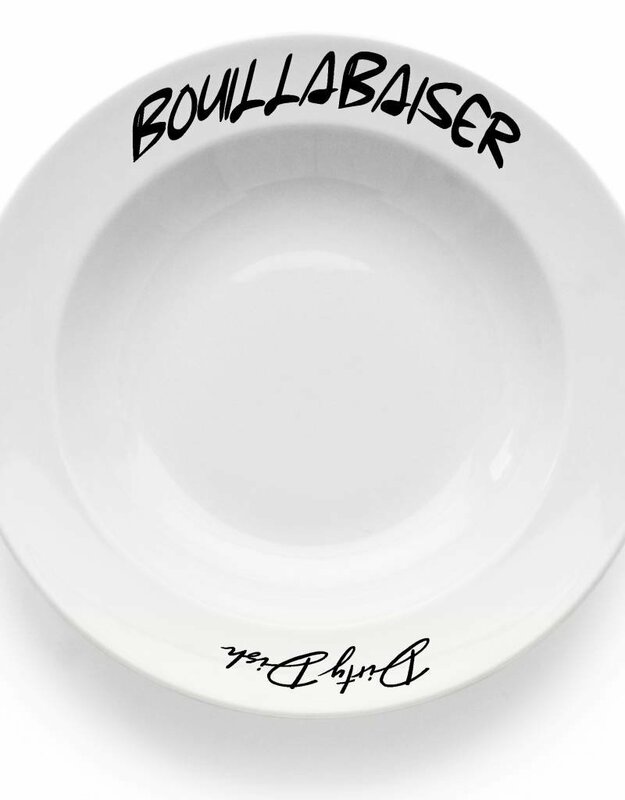 The soup plate designed for all alcoholics among us. 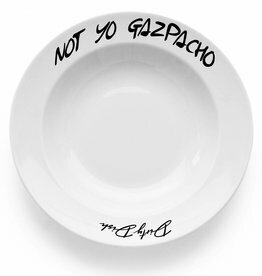 The soup plate designed for all ice cold jerks among us. 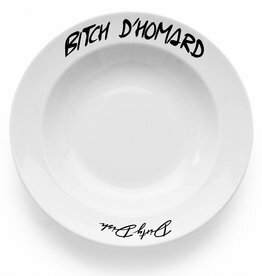 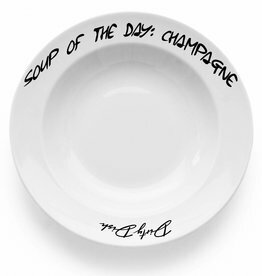 The soup plate designed for all luxury lovers with taste.